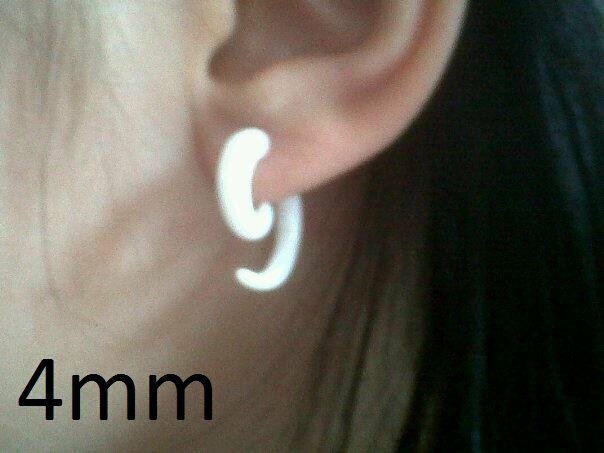 Whiteheat Spirals are made of 100% pure white PMMA. We also have a wide range of IKON PMMA ear plugs with a wide variety of front logos! I had read the reviews after after buying them, haven't not seen them when I first found the spirals but I agree with some people!. This is my first spiral for stretching and much prefer it to using a taper! 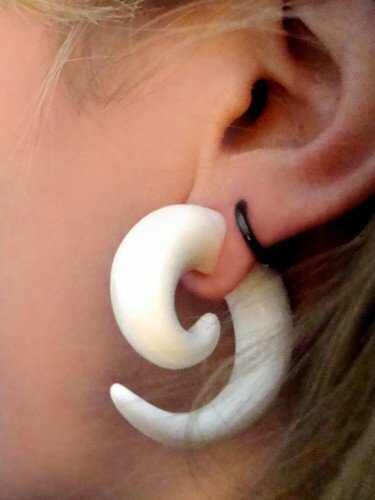 Very comfy to wear and an easy stretch from 5mm to 6mm! Will definitely be getting this in larger sizes! 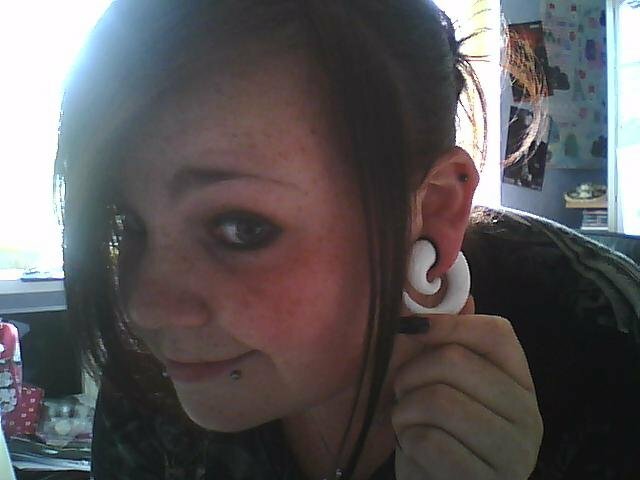 I bought one in 14mm and i love it! It took almost a month for these to arrive, but I think it was worth it. I have a pair in black, and I think I prefer these. They really stand out, and they look great. I will definitely be buying these in bigger sizes. 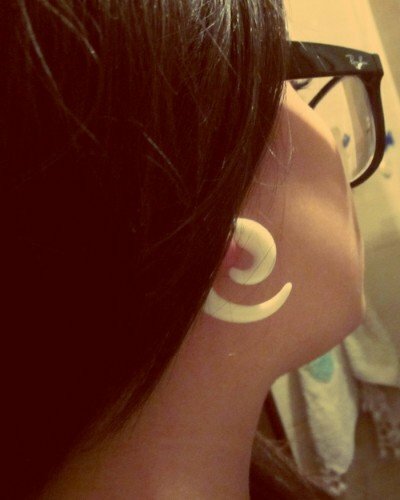 These are the best stretchers! I wear them to work and people compliment me all the time on them and other co-workers have started to wear similar ones. Very comfortable when moving up sizes also. This spiral had been with me for months and I never had any problems with it! Great product! 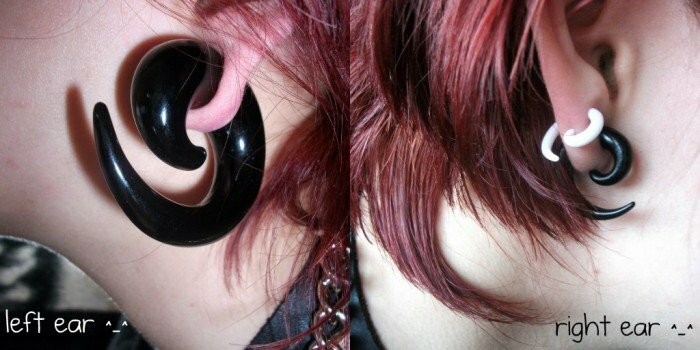 i love stretching with these types of spiral stretchers, especially when going above 10mm .